IBASSIN: Brandon Palaniuk is the 2017 BASS Elites Angler of the Year! 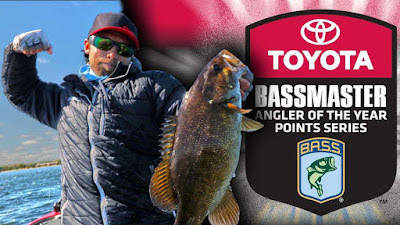 Brandon Palaniuk is the 2017 BASS Elites Angler of the Year! 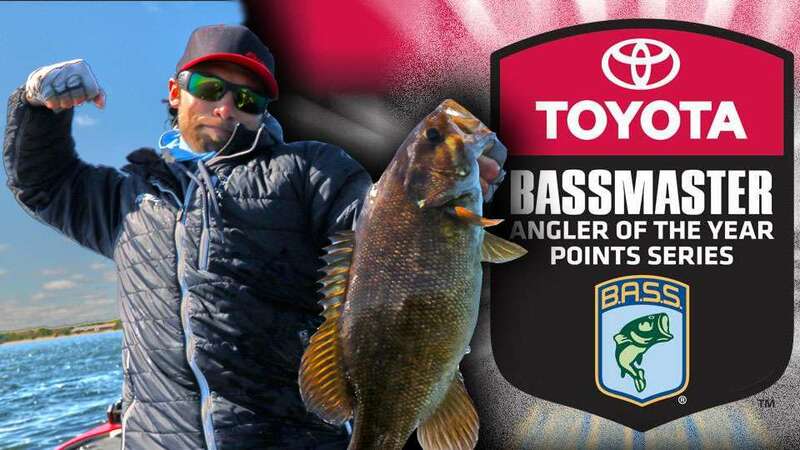 As the 2017 Bassmaster Elite Series season progressed, Brandon Palaniuk always had a sense that he was in contention for the Toyota Bassmaster Angler of the Year crown.